You have successfully confirmed your email address. 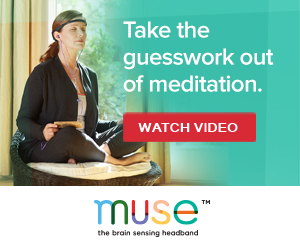 You are now actively subscribed to MeditationPlex.com. We will notify you of new videos that we post on our website. Thank you!